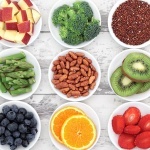 These top ideas are set to mix up your meal times and get you thinking about what else could possibly go together. Because who wants to be ordinary anyway? Filling, warming and easy to make, pasta is an all-time favourite for the winter. 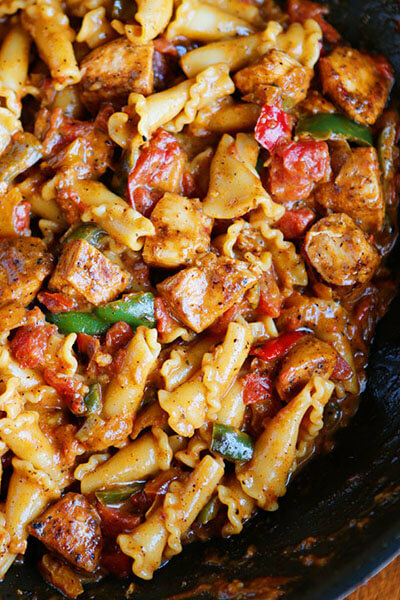 But why not liven up your meal and add another family favourite – chicken fajitas! Think the two don’t go? 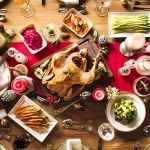 Then think again because bloggers Kevin & Amanda have the ultimate recipe for your new winter dish. 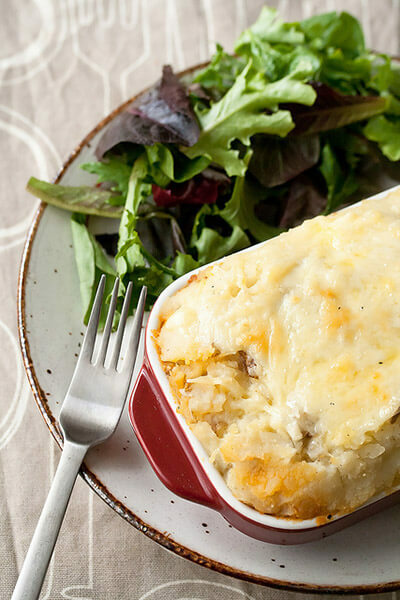 Get festive with Crumb Blog’s Christmas twist on the hearty Shepherd’s Pie. Switch up the traditional choice of lamb or beef and add a taste of turkey to reinvent this classic meal. Inventor Isabelle Boucher also likes to spice things up with her Southwest-inspired version which includes a saucy filling, peppers, corn and tomatoes, finished with a delicious mash potato topping. Who doesn’t love meatballs on a dark winter evening, but how do you like yours? 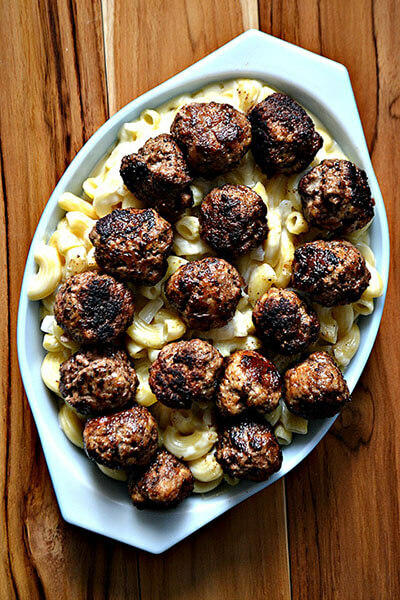 Bakeaholic Mama has teamed her classic meatballs with a creamy macaroni and cheese. Why hadn’t we thought of this before! This meatball sub in a pasta form combines meaty substance with a cheesy flavour making for the perfect winter dish. And just when you thought mac and cheese couldn’t get any better! Love chilli? Love pizza? 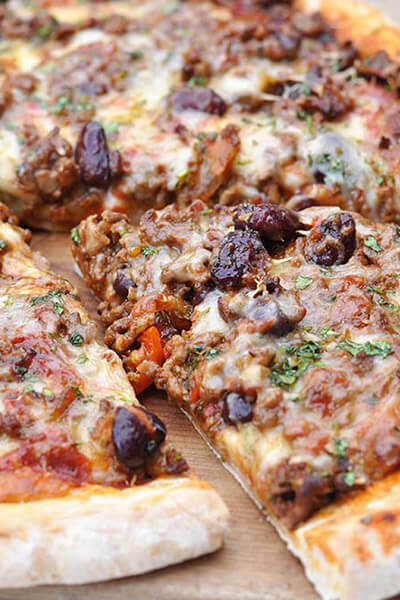 Then you’re in for a treat with this mouth-watering chilli-con-carne meat feast pizza delight! Similar to standard meat feast pizzas but on whole other level, the chizza (see what we did there) from Gran Luchito is a great choice when you just cannot decide between the two. And finally for dessert! The crème de la crème and the cherry on top (we’ll stop there). An all-time favourite warming winter dessert, the apple pie has been mixed with a caramel cheesecake. We know, you can scream now! 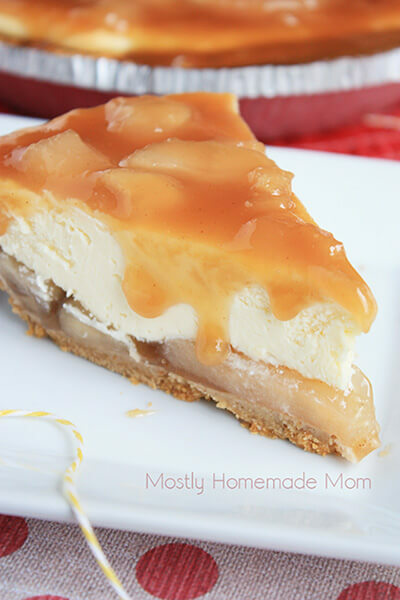 Owner of Mostly Homemade Mom blog, Kelly Miller is the one that’s made our dreams come true with this apple based treat topped with a delightful caramel ice cream topping. 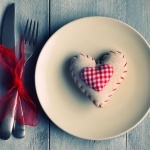 So there you have it, our delicious winter recipes that will mix up meal times and leave you warm and satisfied! Oh and if you’re wondering why we’ve not included any hearty soup recipes, that’s because they’ve got their very own blog post right here. Let us know how you got on by sharing your photos on Facebook or, if you have any exciting twists of your own, please share them with us – the more extreme the better!